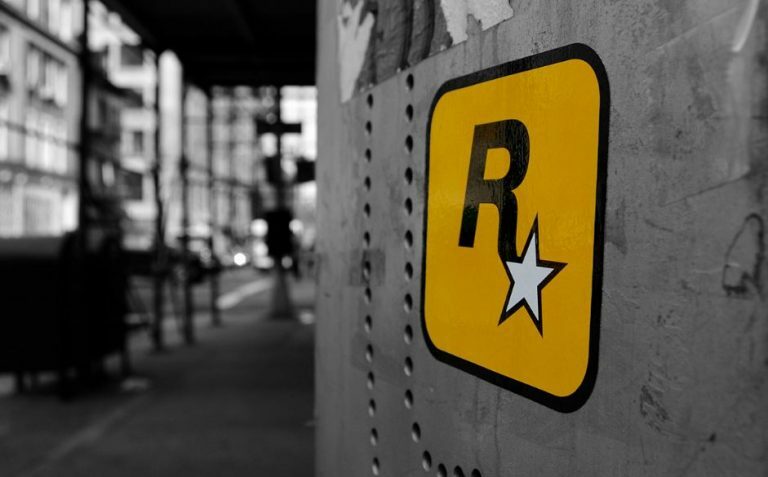 Since 1998, Rockstar Games have been delivering high quality video games time and time again with many of their productions finding their way to the top of “Best Of” lists around the gaming world. 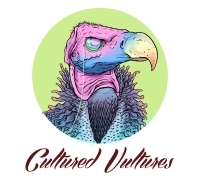 So, we here at Cultured Vultures have decided to compile what have to be the very best games from the publisher and developer since their awkward early days as the creators of the less than amazing Wild Metal. NOTE: in the interests of keeping things fresh, we’ve selected only the best game from each Rockstar franchise as well as including their work as publishers and not just developers. What better way to start a countdown of the top 10 games by Rockstar than with an offering that is synonymous with the bad reputation it receives from certain (read: stupid) corners of the media. By no means a classic, State of Emergency was released in 2002 and was met with more than its fair share of controversy. Developed by the now defunct VIS Studios, State of Emergency was essentially just a riot simulator that every teenage boy begged their parents to buy them. Included in this top 10 to show just how staggered out Rockstar release games, expect this to slip off the list once Agent comes out (whenever that is). Anyone who purchased a Playstation 2 near launch might have picked up this cruelly underappreciated and cruelly difficult game back in 2000. Developed by Angel Studios (now Rockstar San Diego), Smuggler’s Run pitted you as a new member in an import/export crew with racing against the clock to deliver precious cargo in challenging time constraints the major gameplay mechanic. If you’d played this game on release, you no doubt will have bitten off one or both joysticks in frustration during the challenging but rewarding playthrough. There have been other editions in the Smuggler’s Run series but this one stands out the most for competing against the likes of Timesplitters and Unreal Tournament during the PS2 launch. This is possibly the one game from Rockstar that has had Daily Mail readers hissing at the developer the most since the bloody and illustrious company began. Manhunt pits you as James Earl Cash, a death row inmate who after being sentenced to lethal injection, wakes up to discover that he’s only been sedated. Cash becomes the pawn of the seriously messed up Lionel Starkweather: a snuff film director based in the fictional Carcer City who forces you to play his psychotic games. You can guess what happens next. Stealth plays a huge part as you execute the various gangs that trawl the streets of Carcer with whatever is to hand. Plastic bags, hammers and a chainsaw that you can use to disembowel your stalkers are just a few of your tools of destruction in this acclaimed but hugely controversial 2003 release. With the release of Midnight Club II back in 2003, Rockstar made sure people know they were more than just about making things explode with one of the finest racing games available for the Playstation 2 and Xbox. The sequel to the so-so Midnight Club: Street Racing, the second edition of the series was met with plenty of accolades and was a fantastic rival to the Need For Speed: Underground series with both games offering something new compared to the staid racing simulators of past years. Later editions in the series have also been excellent but for the impact it caused when it came out some eleven years ago, Midnight Club II races into the top 10. The most criminally underappreciated game Rockstar have ever released, you need to pick up this adaptation of the 70’s cult classic movie as soon as you can (TIP: it’s £2 on eBay). By expanding on the backstory of The Warriors, Rockstar brought a whole new legion of fans to the 1979 film starring Michael Beck thanks to the open nature of the game which is a cut above the standard beat ‘em up you’d expect from any other developer. With a few RPG-lite elements chucked into the mix as well as the distinctive aesthetics from the original film remaining firmly in place, this 2005 release earns its place in the top 10 with some of the best fisticuffs you’ll find on the PS2 and original Xbox.